With the weather heating up much recently in Melbourne for summer, I decided to recently dig out my crops. 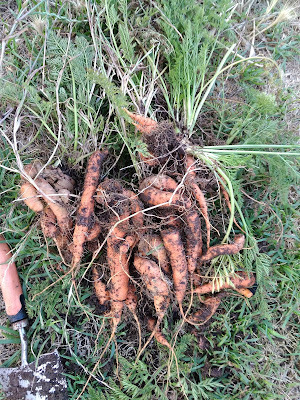 Among the crops were carrots that I had grown from cut carrot-tops, and beetroot seeds over the winter months. As this was my first time growing them, and with the differing information online that I found, I was not really sure what to expect. 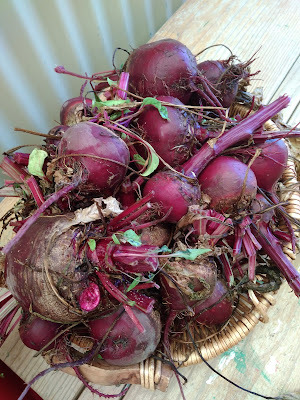 It was however a pleasant find to know that many carrots can be grown from just carrot tops, and beetroot can be grown from just seeds. It is just a matter of time, and consistently watering and feeding them with nutrients. 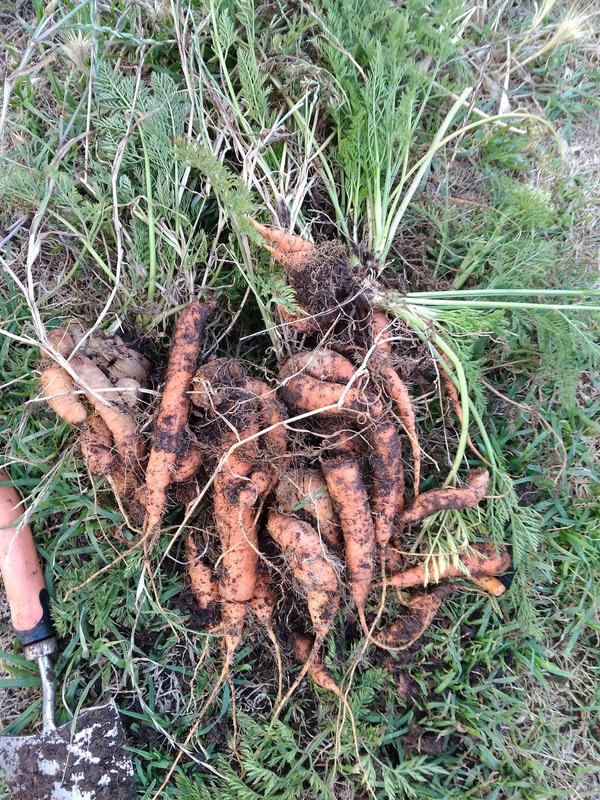 Organically grown carrots from carrot tops in a pot. 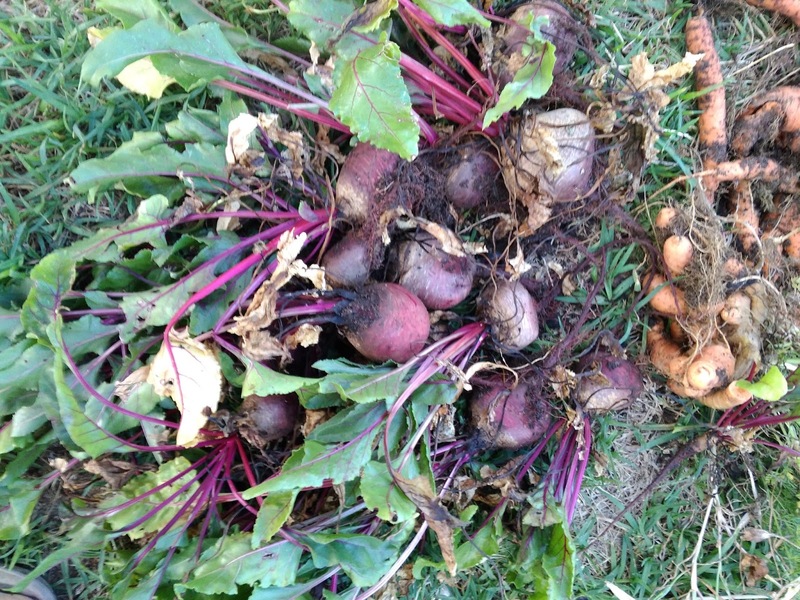 Home grown beets from seeds. Recently I was also made the unofficial "gardener" at school. As I had mentioned in an earlier post, I was probably the only staff on board who knew even anything about gardening techniques and planting methods. This are beets from the school's garden. 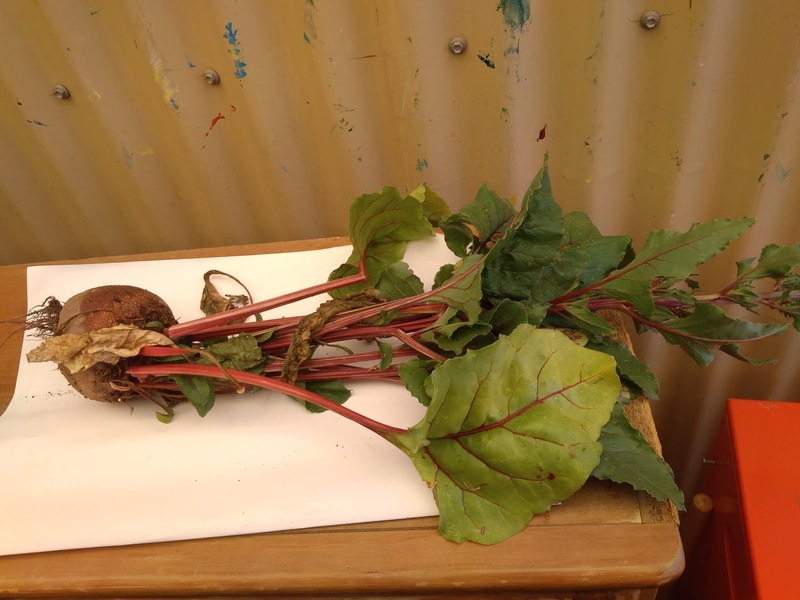 Beetroots seem to be quite pricey in Malaysia the last I checked many years ago. I guess if you could find the seeds, you could be able to easily grow them, I figure? These carrots and beets were grown during the winter months.Since I haven't tried planting them in Malaysia, I would not be able to give you a definite answer.